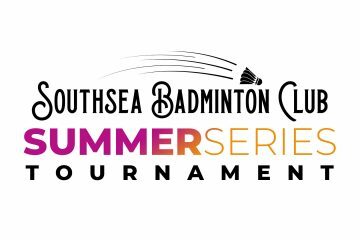 Each month we aim to provide an update on of each of the Southsea Badminton Club teams including league news, upcoming fixtures, recent results and recognition for teams and players. 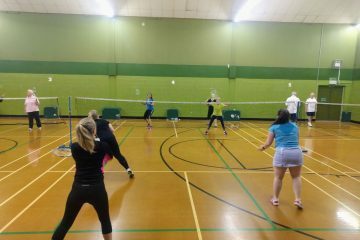 November unfortunately saw the PCBA Ladies and PCBA Mens 2 teams pulled from the League. PCBA have sadly been struggling to field teams for all of their fixtures and made the difficult decision to pull these two teams from the League – in doing so they can provide greater support to their remaining teams. How does this affect us? This means that the SBC Mens 1 team are 2 fixtures shorter then they were at the beginning of the year. Whilst the SBC Women’s team will no longer play the PCBA Ladies team, the PHBA League have decided to double up on the number of games that the three remaining Ladies play against each other resulting in an increase of 4 fixtures. All fixture removals, additions and changes have been updated in our League Match Calendar. As a reminder, you can add all the club’s events and fixtures to your phone calendar using these instructions. With only one fixture scheduled away to Portsmouth’s Mens 1 team, Southsea Mens 1 had a relatively quiet November. The games were extremely close with may games concluding with just 3 points separation! The return match will be another game to watch out for in the new year. 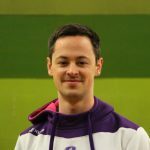 Southsea Mens 2 have had a great season so far and whilst they lost both fixtures this month, they have certainly demonstrated that they are strong contenders within Division 3. Looking forward to seeing what they can achieve next season! The Southsea Women’s team continues to grow in confidence and ability and they fought hard during their recent face off against a strong Shot Choice Ladies team. With a few new players debuting for the Women’s team this month, the new year is looking good for the team. 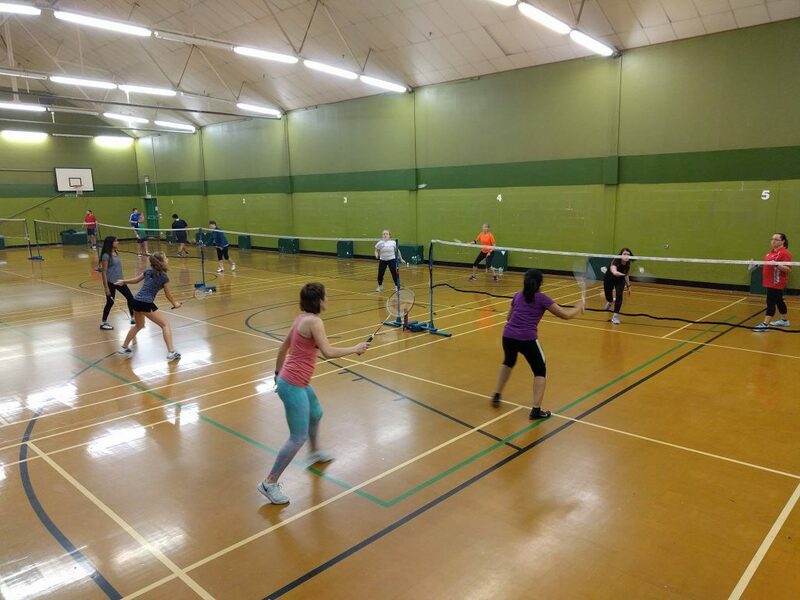 A fantastic month for the Southsea Badminton Mixed team battling through a fierce game against Shot Choice. The teams momentum was sadly cut short during the scheduled match night due to the Portsmouth-wide power cut, but was completed a week later. I’m excited to see whether the team maintain their determination and turn this result around in the new year! 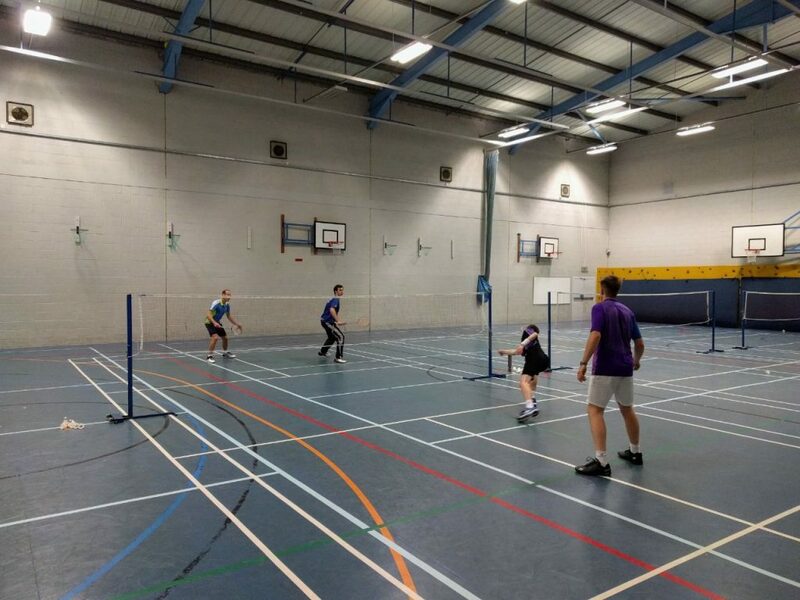 For the month of November we’d like to recognise the Southsea Men’s 2 team in their recent match against the University of Chichester Men’s team. The SBC team, made up of Matthew Main, Matt Slama (Captain), Shaun Rogers and Graham Goodwin played incredibly well and fought hard in each and every game, taking five of the six games to three ends! The overall winner wasn’t decided until the very last game and whilst the University of Chichester came away with the 9-8 win overall, the Southsea team still came away with an impressive 8 points! 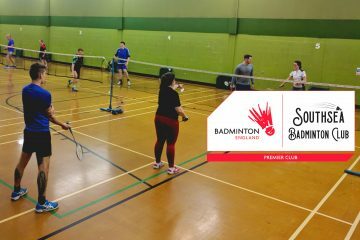 Southsea Badminton Club Men’s 2 captain Matt Slama was extremely impressed with the friendliness and good sportsmanship shown by both sides. The University of Chichester are a new and welcomed addition to the PHBA season this year and we’re hoping that they hang around for the next few years so that we can maintain and develop the friendly rivalry. Christmas is just around the corner but there are some fixtures still to play out this year for all teams! As always, you can keep up to date with all our upcoming events on our Club Calendar and our League Match Calendar. Stay tuned to our news section or our Facebook page for the latest information and you have any questions, please do speak to us at our next club night!